The foundation sets the global health agenda through providing vast research funds and its media and PR projects. It deliberately uses its funds in attempt to ‘leverage’ greater funds from governments. It relentlessly pursues technological solutions to health problems, such as vaccines, while not attending to the social determinants of health, such as infrastructure and staffing problems. 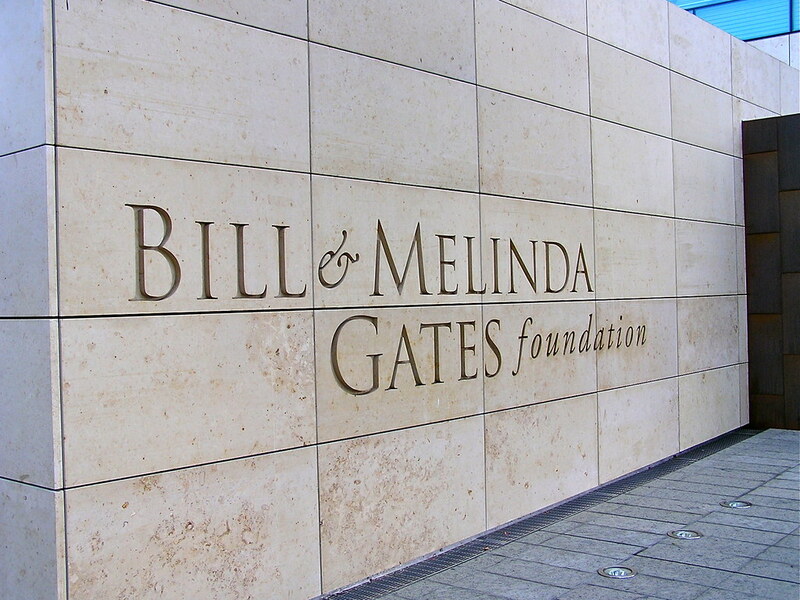 Other criticisms are discussed in the paper, but the main ‘governance’ point is that the foundation’s great power is wielded ultimately by a board of just three people: Bill, Melinda and William Gates Sr. They are accountable only to their consciences. It’s operating like a global public body in which the global public get no say in what it does. This paper didn’t have space to examine the efforts that the Foundation is making to be more transparent. The efforts of the Gateses to join twitter and blog / curate, may demonstrate a willingness for openness. And clearly they are well intentioned. But that’s not always enough. Accountability and legitimacy – to the people they aim to help, to the elected governments whose policies they influence, to the global public whose media they sponsor – are still severely lacking.